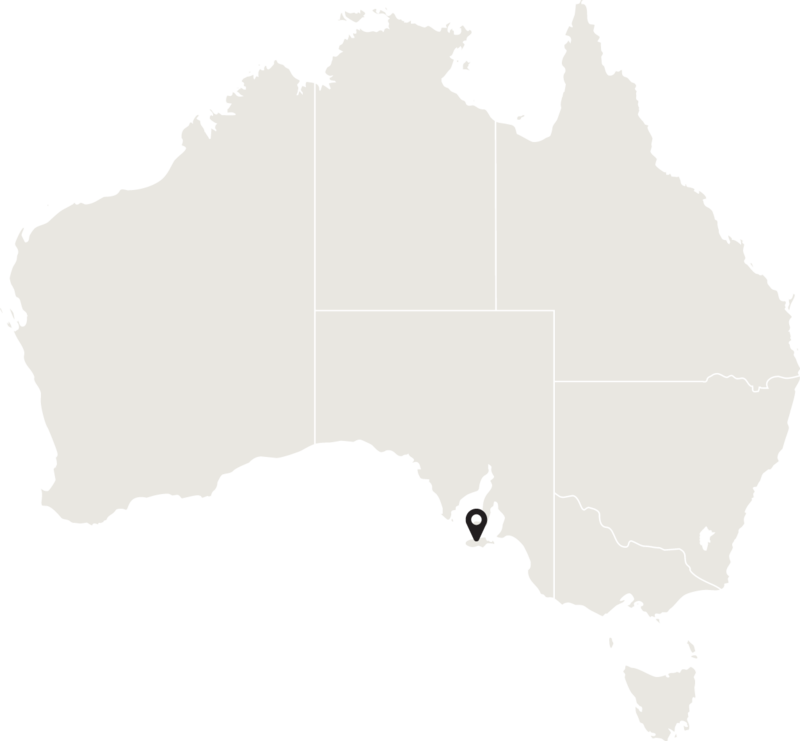 Kangaroo Island is located fifteen kilometres off the south coast of South Australia. 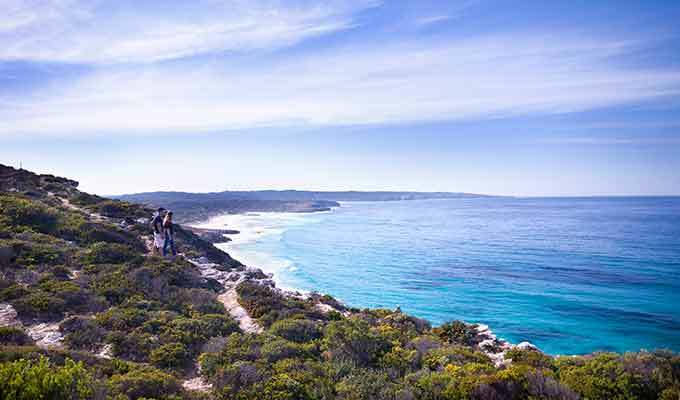 With long, warm and sunny days in all seasons, Kangaroo Island is an ideal destination all year round. The Island is accessible by air from Adelaide airport scheduled flights which take approximately 30 minutes, or by a 45 minute car ferry ride from Cape Jervis on the Fleurieu Peninsula to Penneshaw on Kangaroo Island. Widely regarded as Australia’s Galapagos and brimming with diverse wildlife and natural beauty, Kangaroo Island is a place of extraordinary contrasts. With a rich heritage and a world-class food and wine culture, Australia’s third largest island offers endless opportunities for exploration and adventure. Kangaroo Island is Australia’s 3rd largest island, 155km long by 55km wide and offers the visitor a sense of detachment from everyday concerns. 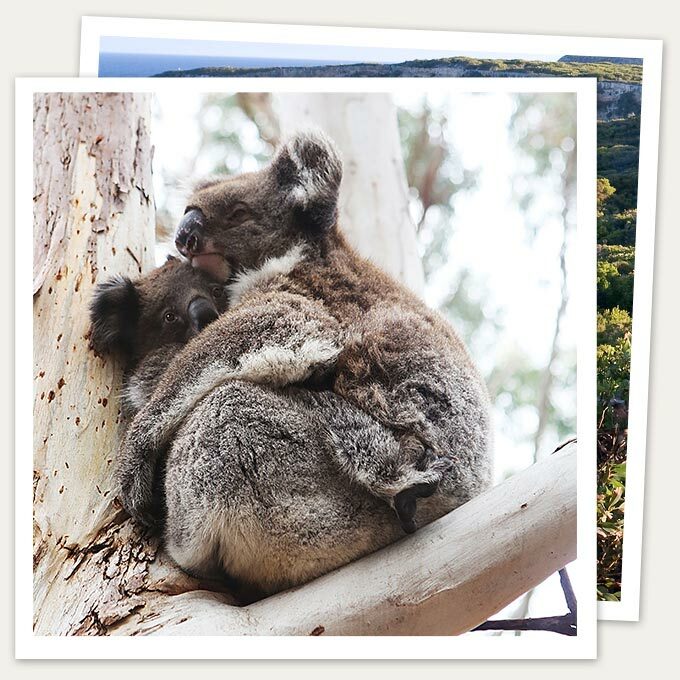 Home ot an abundance of native wildlife, Kangaroo Island is widely regarded as Australia's Galapagos. Graced with sweeping horizons of pristine wilderness, Kangaroo Island teems with kangaroos, koalas, seals, dolphins and penguins frolicking to everyone’s delight in this ‘zoo without fences’. Kangaroo Island is a true wildlife sanctuary. Owing to its isolation from the mainland, the Island has suffered less from the impact of European settlement and retains more than half of its native ‘old-growth' vegetation - a vast area of some 2,250 square kilometres. Similarly, the Island has been spared the damage done by foxes and rabbits, ensuring the integrity of native bushland.Animal and bird populations have thrived as a result. This inspiringly wild landscape is also home to artists and boutique food and wine producers, and is rich in swashbuckling tales of the untamed Southern Ocean. Flinders Chase National Park - is the name given to a complex of protected areas covering the western end of the island. It encompasses stunning coastal landscapes, vast areas of wilderness and diversity of wildlife. The park is home to a diversity of animals including the Kangaroo Island Kangaroo, Tammar Wallaby, New Zealand fur seal, koala and echidna, as well as a prolific birdlife, notably the beautiful Cape Barren geese.